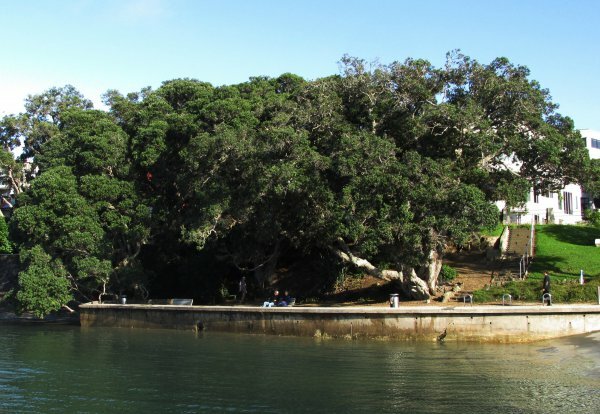 This stand of ancient pohutukawa known as Te Uru Tapu or the Sacred Grove is significant to local Maori as the group of trees are a continuous living link to ancestors and centuries of occupation of this site. 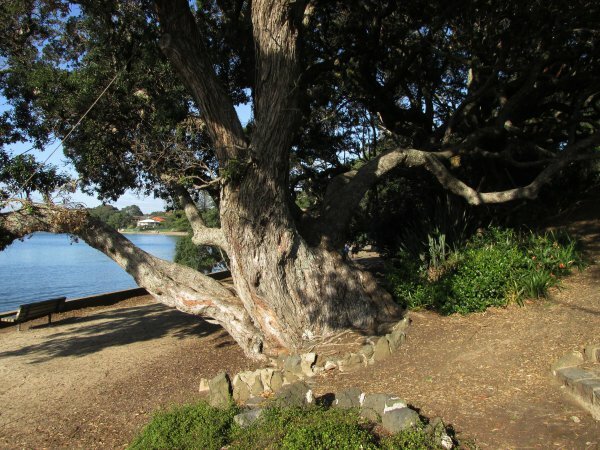 The significance of Te Uru Tapu is due to the historical practice of placing ancestors’ bodies in the forks of the trees which was the initial part of a process call "secondary burial". Once decomposition was complete the skeletal remains would be removed, cleaned, then taken through a second period of mourning and relocated to another burial site. The decaying nutrients of the dead would ultimately have been taken up by the host tree and therefore they would become a living part of it. Trees and locations such as these were considered highly tapu or sacred (Cadwallader, B.G., 2015).